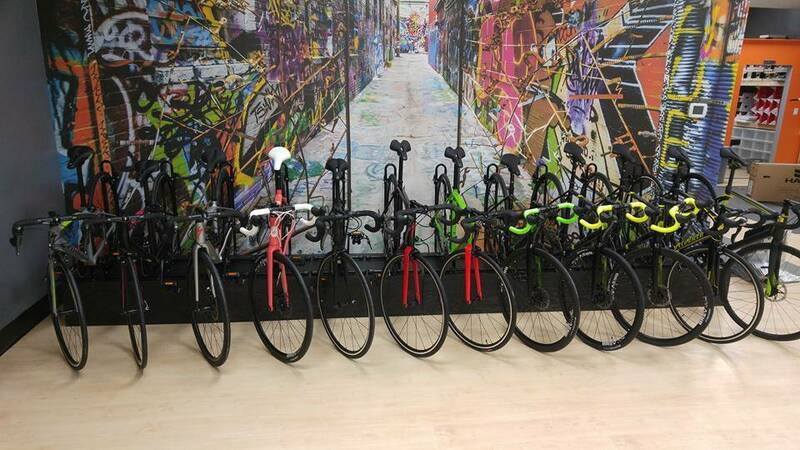 The Bike Asylum's GRAND OPENING is being held on Saturday, April 8th, from 10am to 6pm. Ribbon cutting with the Mayor of Stouffville Justin Altman at 12 noon. Enter to win a Specialized bicycle worth up to $800! See contest rules here. We are located at 6380 Main St., Stouffville, Ontario, L4A 1G3.